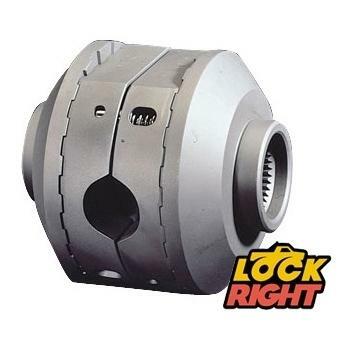 Many Lock-Right lockers in stock and ready to ship. 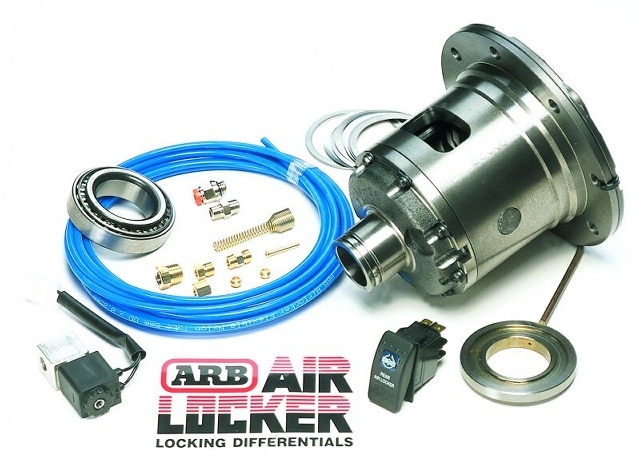 Starting at $211, Lock-Right's value and performance can not be matched! Please call to order.